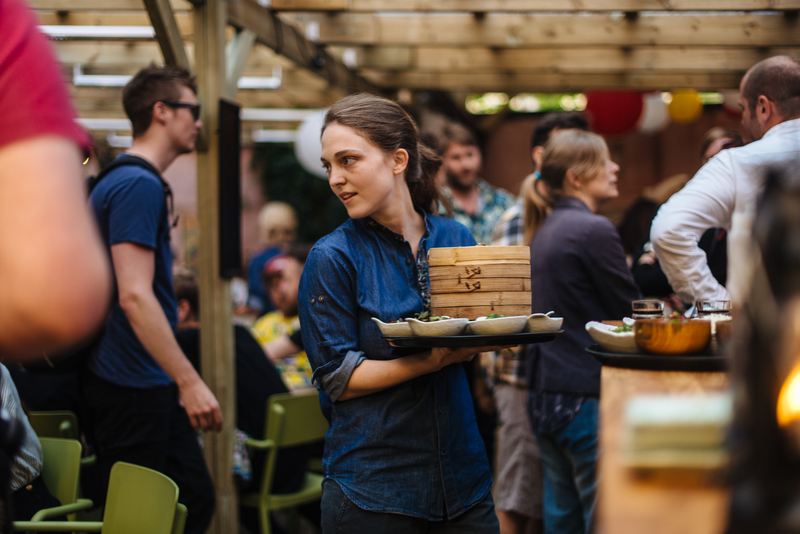 Malmö, Sweden’s third largest city, located in the southernmost county of Skane, is coming into its own as one of the most inspiring cities in Scandinavia for rich eating options. The city’s greatest food affair is the diversity of ethnic eats in its varied neighbourhoods. A third of Malmö’s population has foreign origins, and it’s no surprise that dishes from Thailand to Iran to Korea can be found along the city’s tree-lined streets.